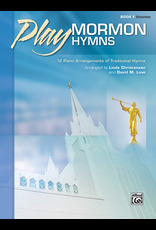 In Play Mormon Hymns, Book 1, pianists young and old will find accessible arrangements of beloved LDS hymns, which are a continuous source of inspiration and an important part of worship services. 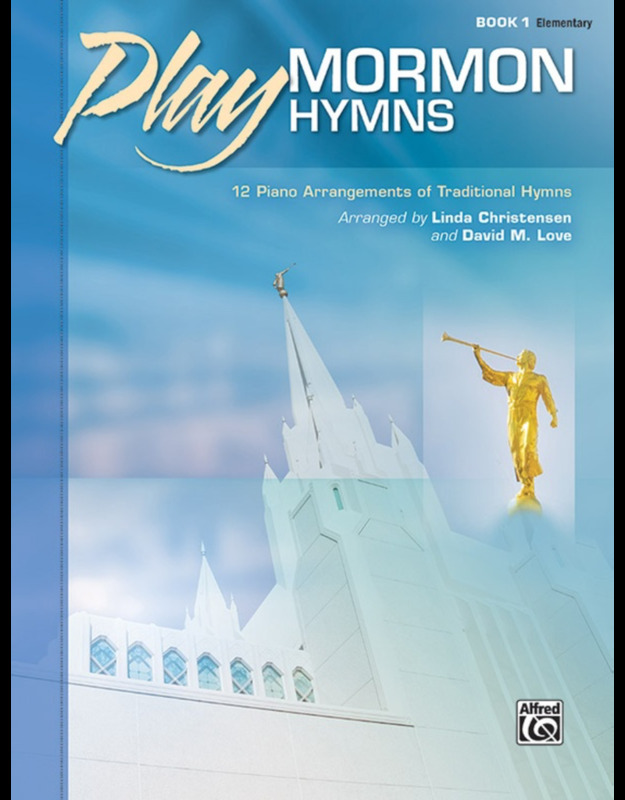 The attractive solo arrangements in this book include rich-sounding accompaniments that can be played by a teacher, a parent, or an older sibling. Titles: Come, Follow Me * Count Your Blessings * For the Beauty of the Earth * He Is Risen! * High on the Mountain Top * How Firm a Foundation * Jesus, Once of Humble Birth * Love at Home * Nearer, My God, to Thee * Secret Prayer * There Is a Green Hill Far Away * There Is Sunshine in My Soul Today.